We invite you to join in the celebrations and sponsor our events. 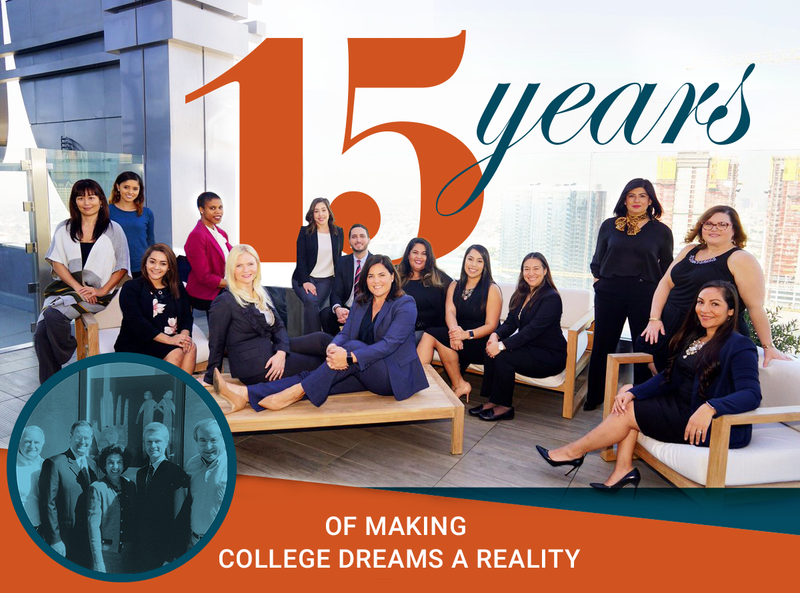 Your contribution will celebrate our success and serve as a testament to the importance of higher education in California and the need for the Campaign to continue to lead this work. Click here to sponsor an event.